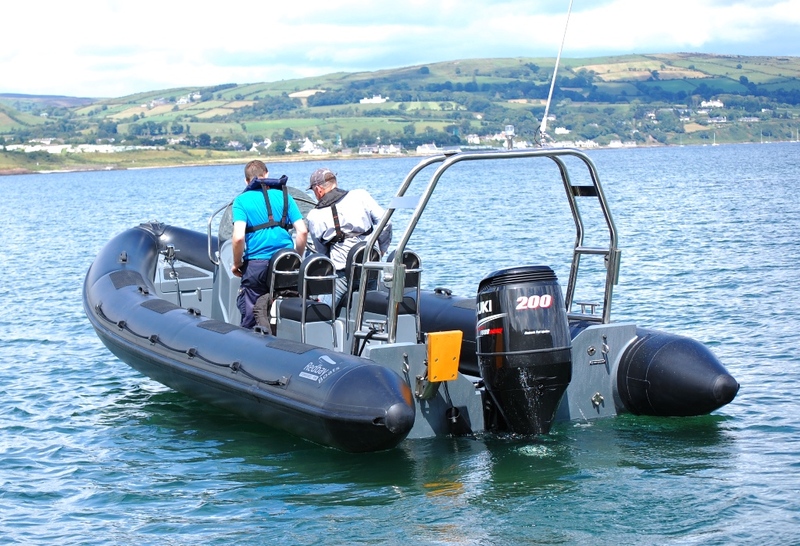 Redbay Boats are committed to building serious products meeting the demands of both our customers and today’s stringent regulations. 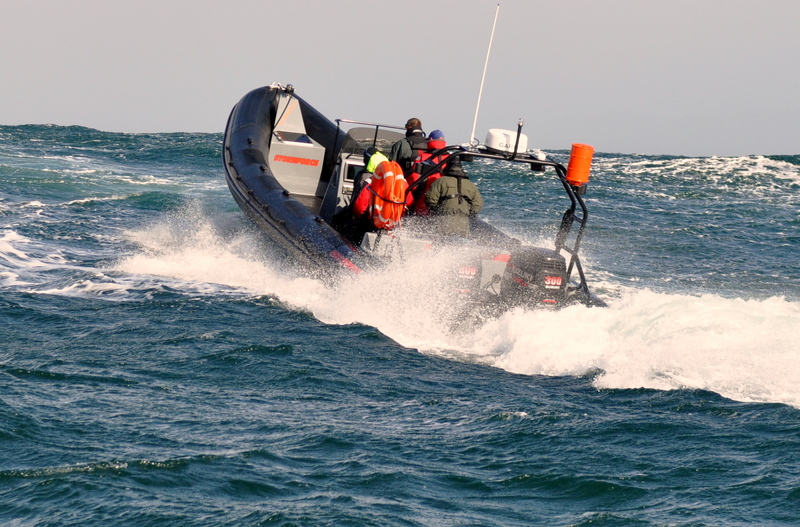 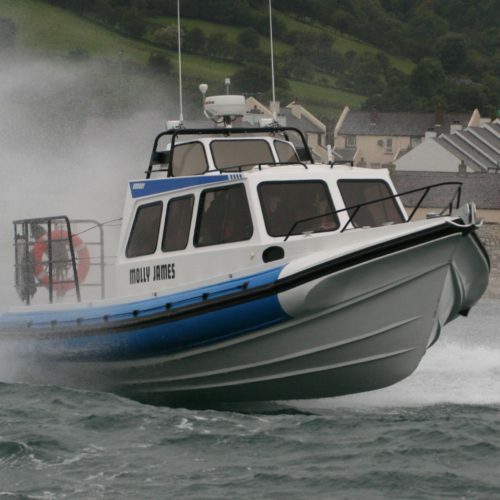 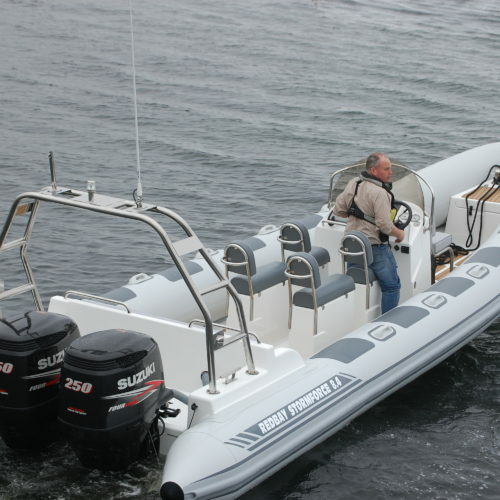 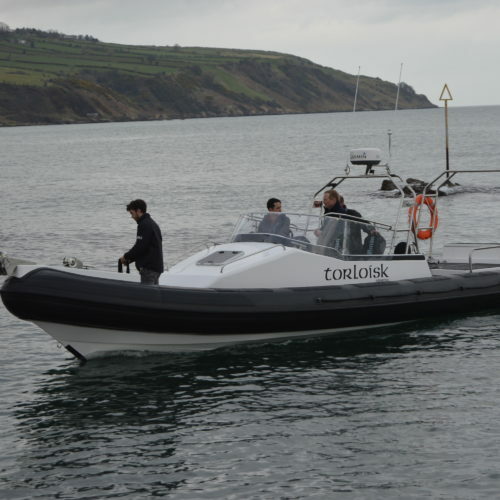 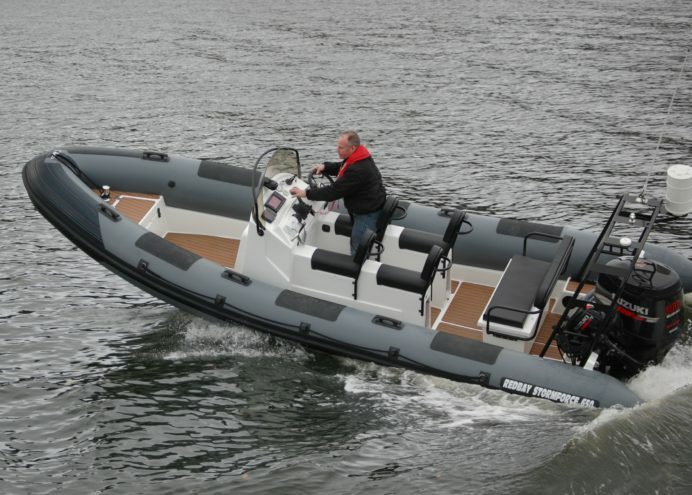 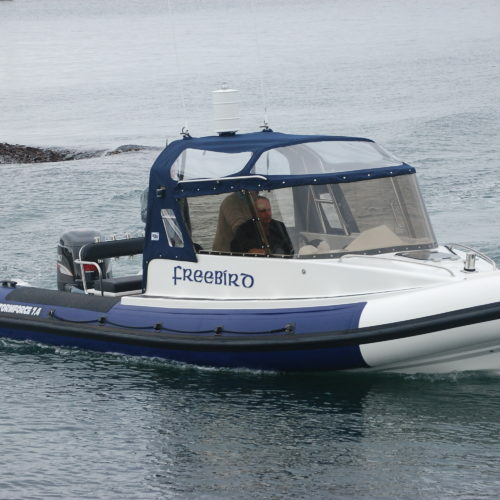 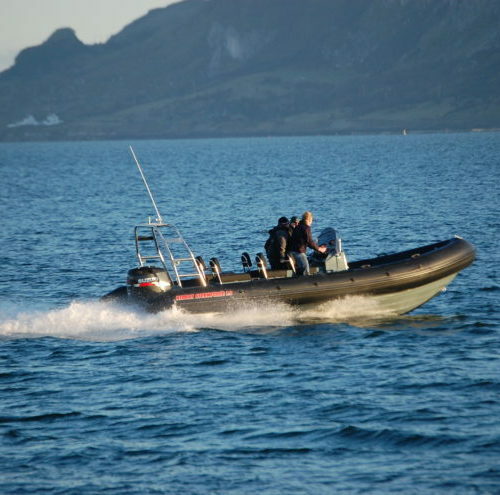 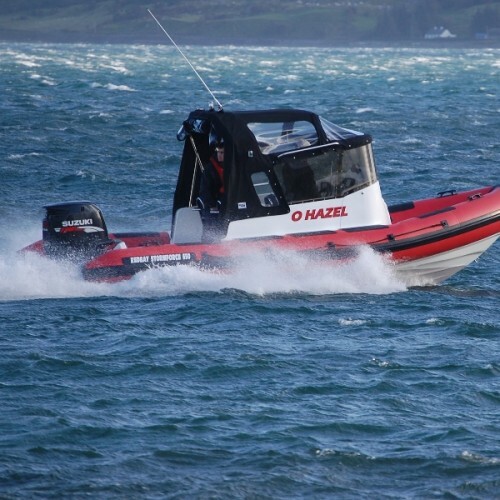 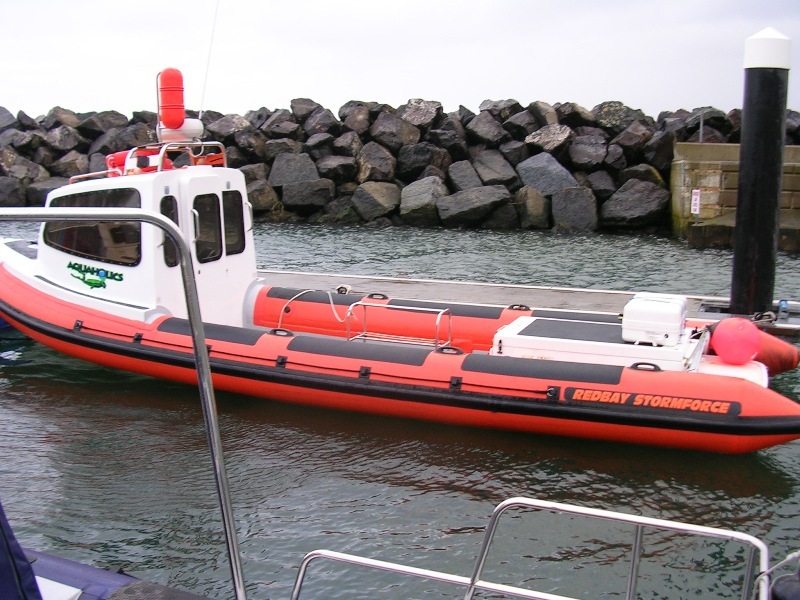 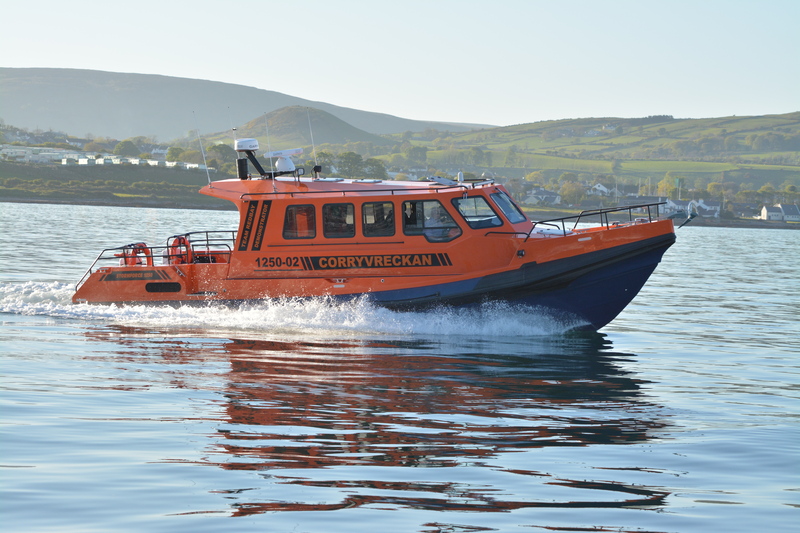 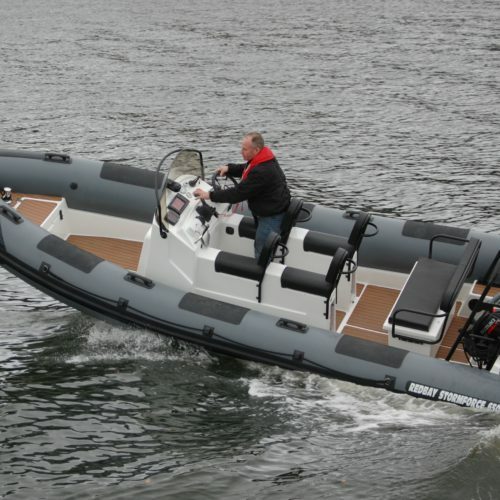 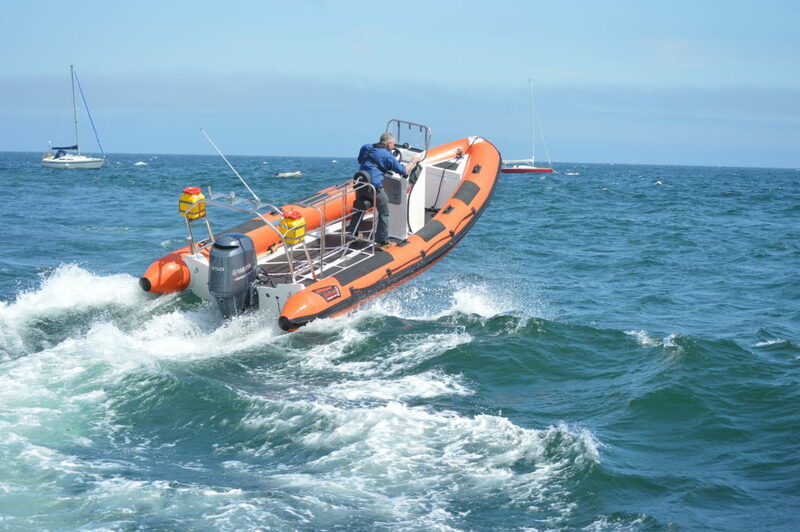 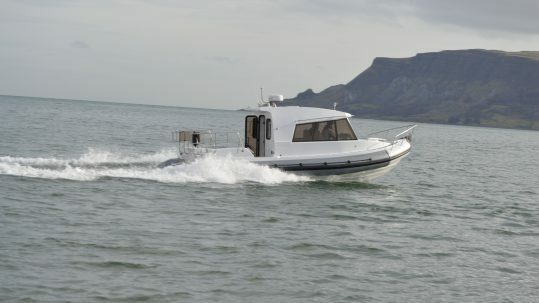 All RIBs are built in accordance with modern International Standard Organisation (ISO) regulations, required by the Recreational Craft Directive (RCD). 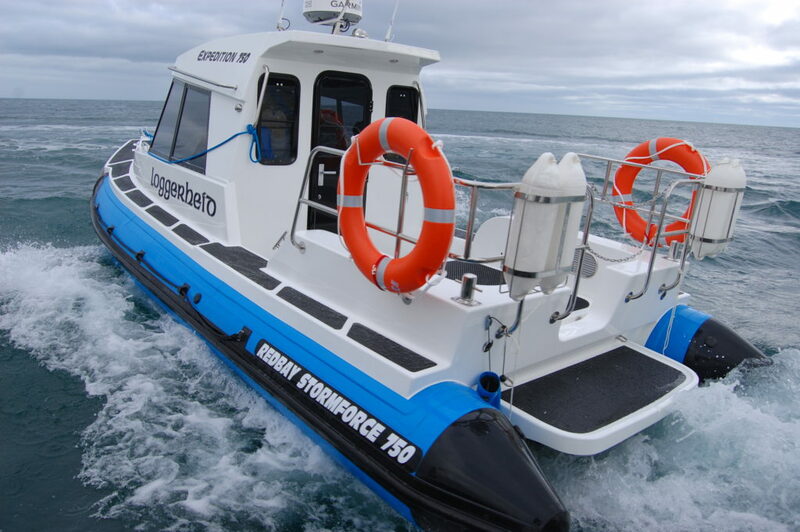 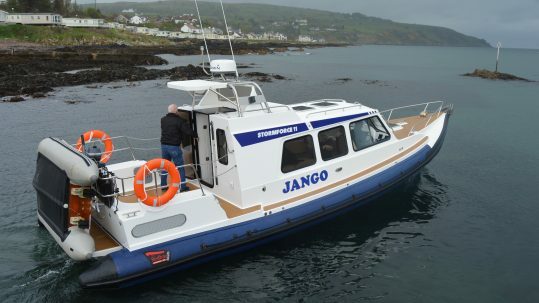 These include Construction (materials, workshop control, scantlings), Systems (fuel, electrical, fire protection, bilge pumping, steering etc), Stability and many other specific regulations. 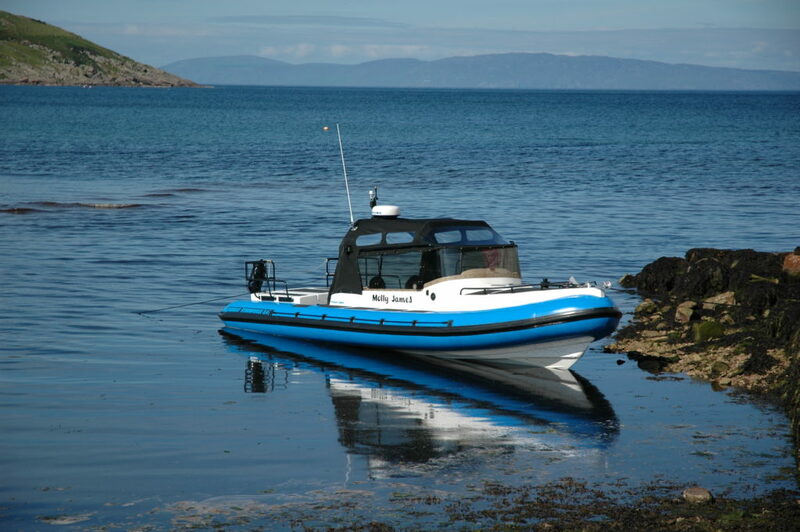 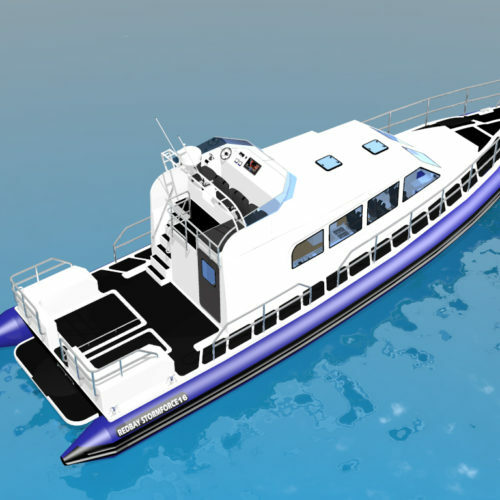 Today Redbay Boats use a perfect combination of dedicated CAD packages with controlled modern construction processes, to achieve products that meet the demands and expectations of our customers and ourselves. 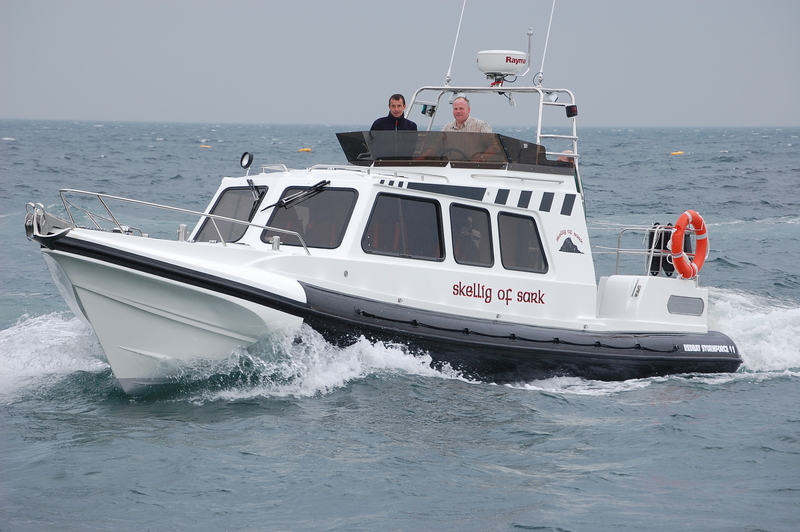 Traditional values are still evident throughout the company, and knowledge is still the best design tool we have. 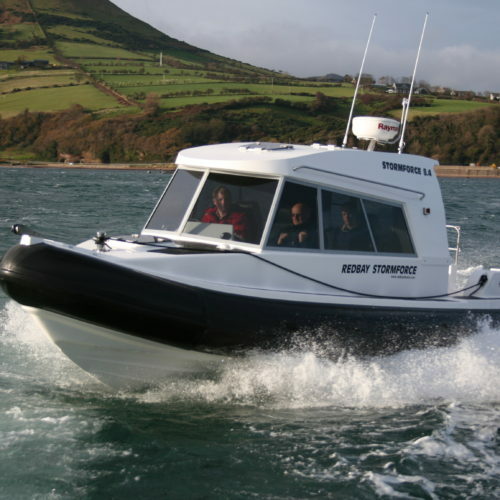 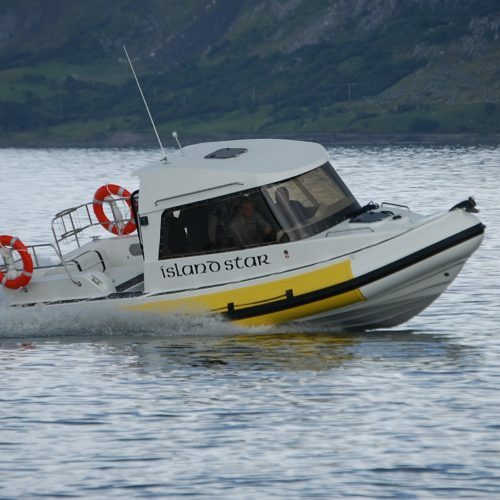 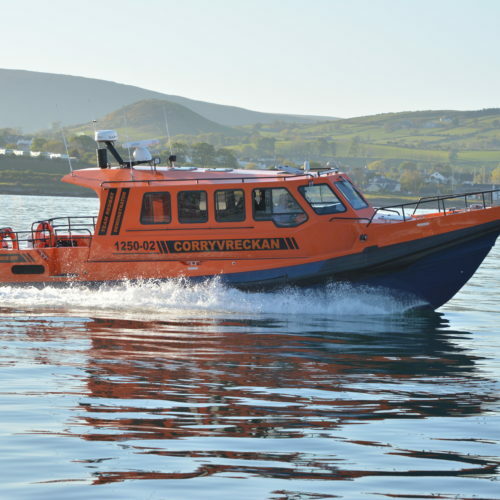 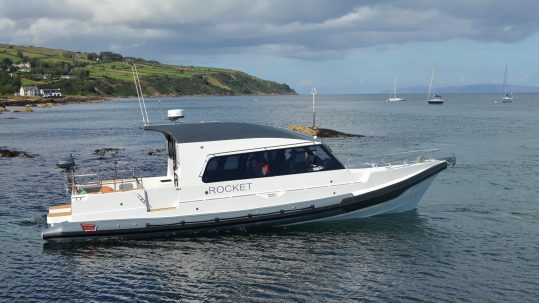 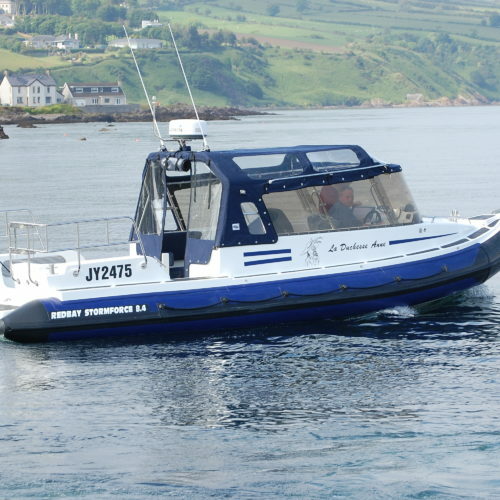 Redbay Boats is in a continuous cycle of developing and redeveloping the product range, to ensure that we remain at the very forefront of the industry. 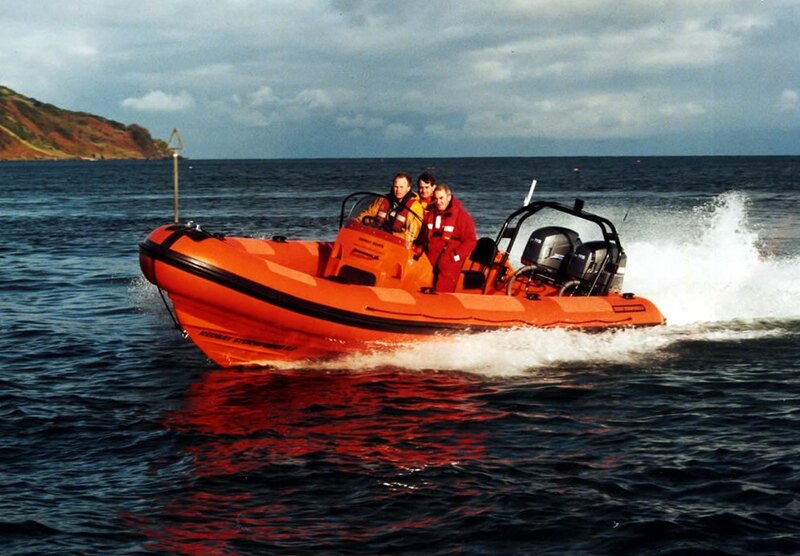 Many of our staff have valuable sea experience, reflected in the close association with the local RNLI station. 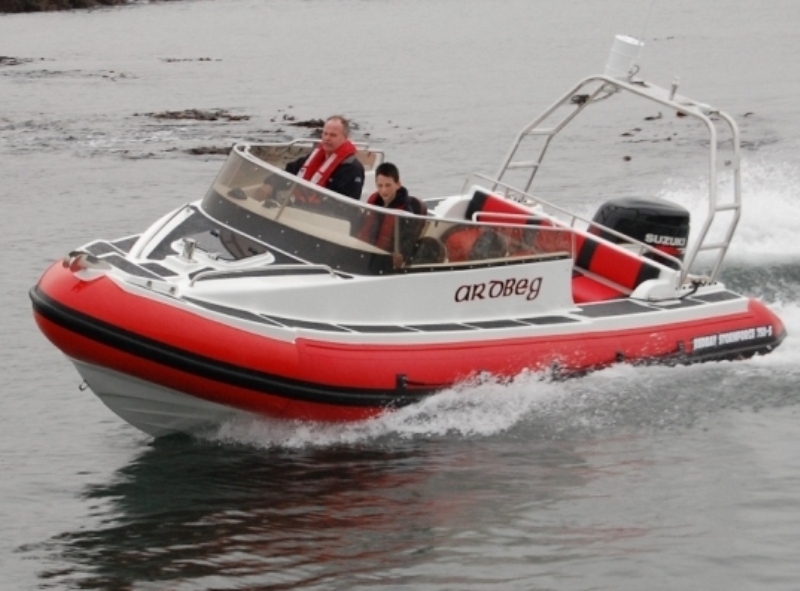 Redbay Boats’ Quality Management System covers all aspects from Sales, Production right through to aftersales activities. 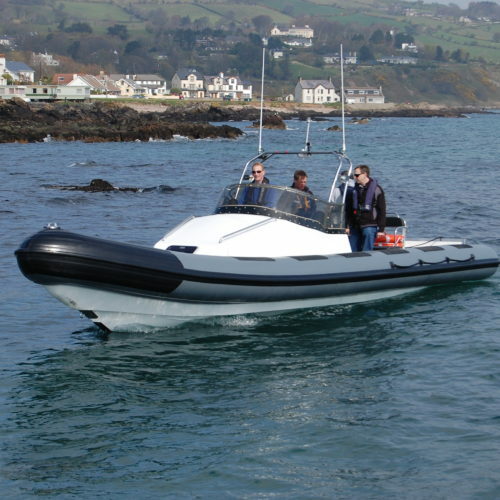 The system was developed in-house, allowing for optimisation to our production line. 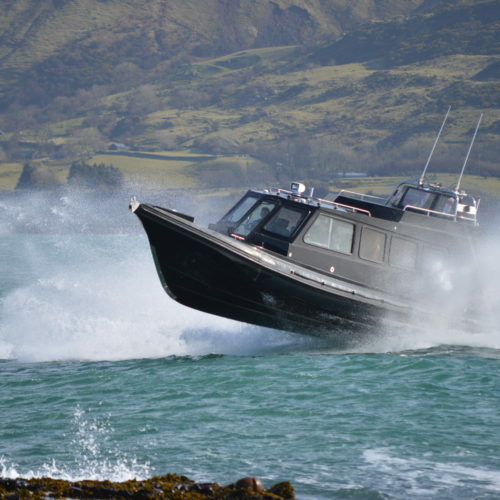 Each new build undergoes strict quality management procedures, including up-to 200 point checks through the build program. 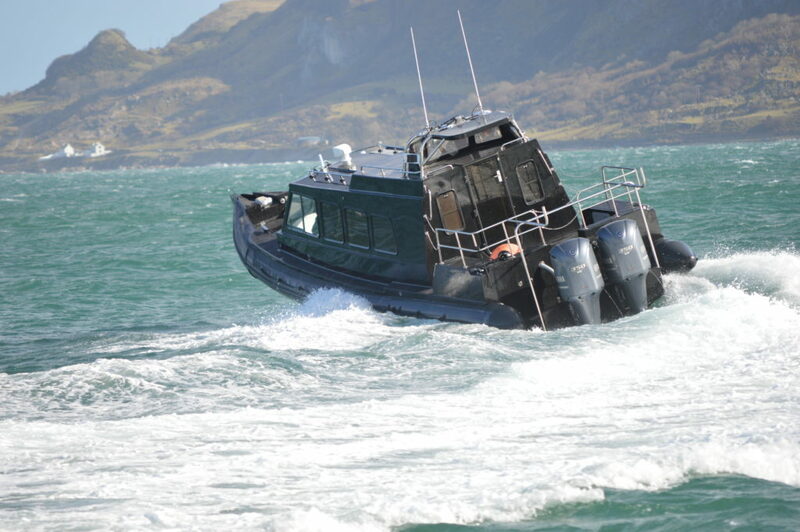 This is further reinforced by thorough pre-delivery inspections and sea trials. 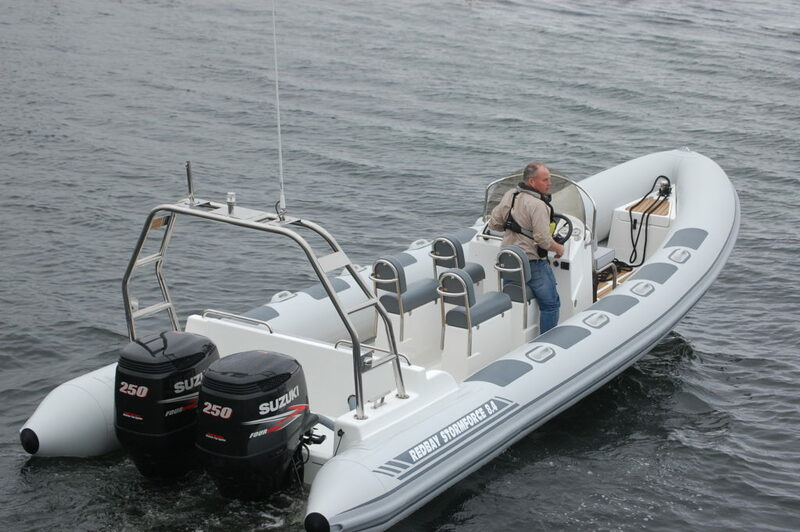 Giving potential customers the opportunity to see what Redbay Boats is all about is very rewarding. 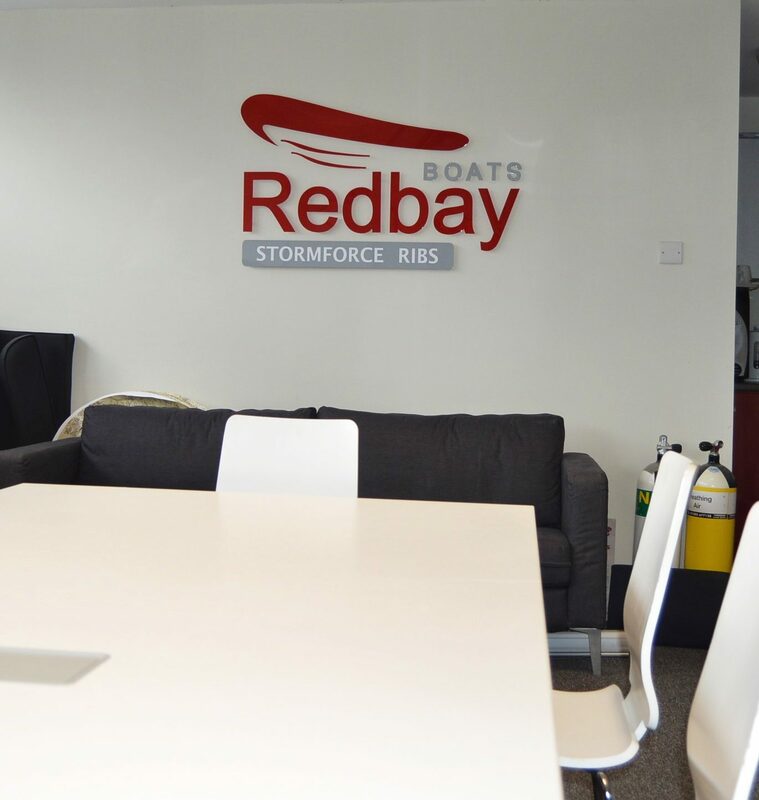 A chat over coffee and a tour of the factory is often a key factor in the decision-making process. 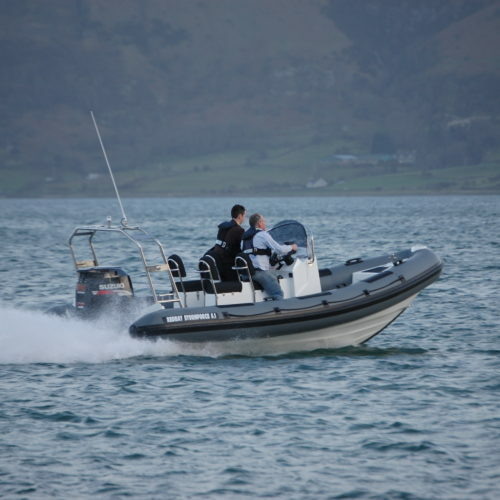 Knowing what they are getting gives considerable peace of mind.